As a custom tshirt printing Singapore company, we receive a lot of quotation requests regularly for custom prints on t-shirts as well as custom print on polo tees, aprons, tote bags, etc. 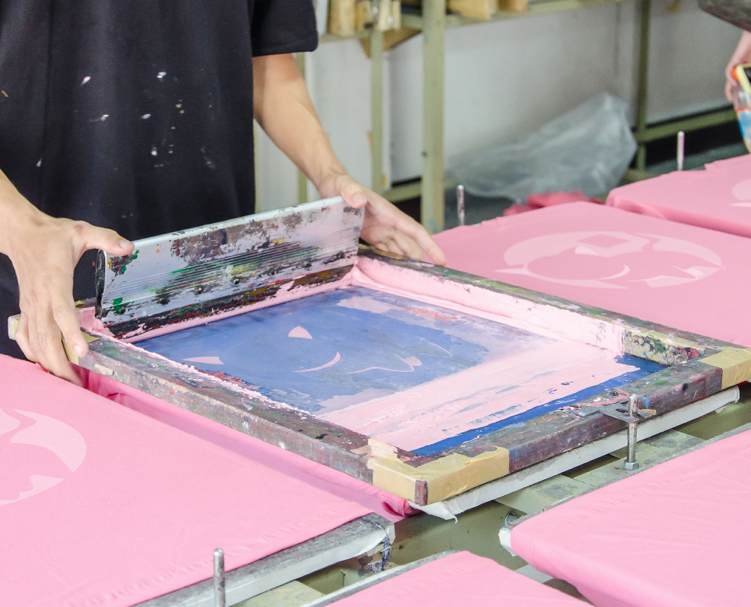 Custom tshirts requirements vary a lot and for budget conscious companies and teams, we have compiled a list of useful tips to reduce the cost of custom tshirt printing in Singapore. We can produce long lasting and vibrant prints using either Silkscreen printing or Heat Transfer/Vinyl printing. 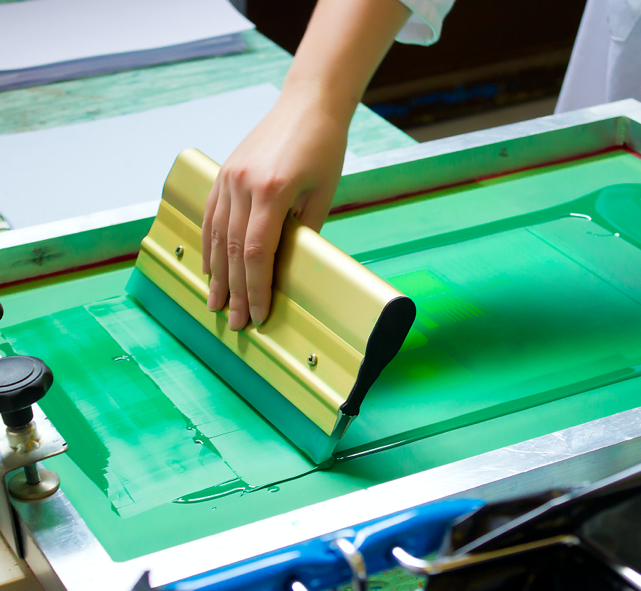 In terms of speed, efficiency and cost, silkscreen printing is the cheaper option for higher quantities. 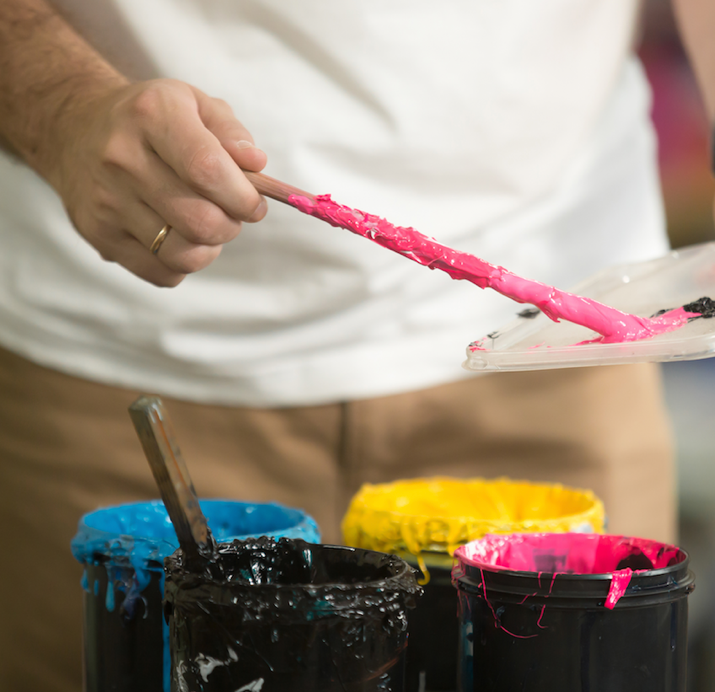 In silkscreen printing, a screen with the artwork burned on it, is repeatedly used with paints, to create prints. For Heat transfer digital and vinyl print, the cost of raw materials such as printer ink and vinyl is relatively higher. The time taken is also slightly longer, hence the tshirt printing Singapore cost is increased. To reduce cost, choosing silkscreen printing is a good option, especially for high quantities. Be sure to check with your custom printing company for a quotation based on different types of printing methods. Tip 2: Print in high quantities. When you print in high quantities, you are re-using the same silk screen template multiple times, hence reducing the cost per usage. Many printing companies also offer bulk discount when you print in high quantities. If you are thinking of printing different designs to represent different teams in a company event, how about using the same print and printing on different coloured t-shirts to represent different teams instead? Usually, it would be cheaper to print the same design on different coloured tees, rather than have the different designs printed on same coloured/different coloured t-shirts. You may be tempted to get the t-shirts from supplier A and get t-shirts printed from supplier B, but by doing so, you may incur higher costs in the form of time spent, logistics and money spent to rectify mistakes, for example. Chances are, if you purchase the T-shirts and the printing services from the same company, they will be able to give you a good package price. If there are problems with the tees or the printing, the t-shirt printing company will also be able to give you a replacement. If you have purchased the t-shirts from a different vendor and there is a problem with the t-shirts but no problem with the printing, even if you managed to get the t-shirts replaced, you may have to pay for the reprint. To reduce cost of printing, reduce the number of colours in your design. Check with your friendly printing company the difference in cost if you are only using 1 colour versus 3 colours and 5 colours for example, and choose the optimal number of colours. There are a lot of creative ways to come up with nice designs using only 1-2 colours, you just have to do some homework! If there are gradients in your artwork, this will not be achievable via silkscreen printing. We will suggest heat transfer printing, which will increase the cost. If your priority is cost savings, eliminate gradients from your design. Some companies and teams request for printing, but they do not have a vector file. They only have a blurred Jpeg file even hand drawn designs. If you do not have a vector file ready, some custom print companies may be able to get their designers to come up with a vector file for you, but there will be design fees and charges involved. Tip: Put in your order early and avoid last minute charges! It is easier to get a discount if you do not need the tshirt printing Singapore job done urgently. Be sure to give the custom printing company ample time for the task, and you might even get a small discount! At Ark Industries, we provide a wide range of services that include silkscreen printing, vinyl printing and custom embroidery. Call us today at 65 6352 0988 for your printing needs! For some ideas for custom tshirts designs, we have designers who can work with you to come up with suitable concepts! Send us a message and we will contact you soon!